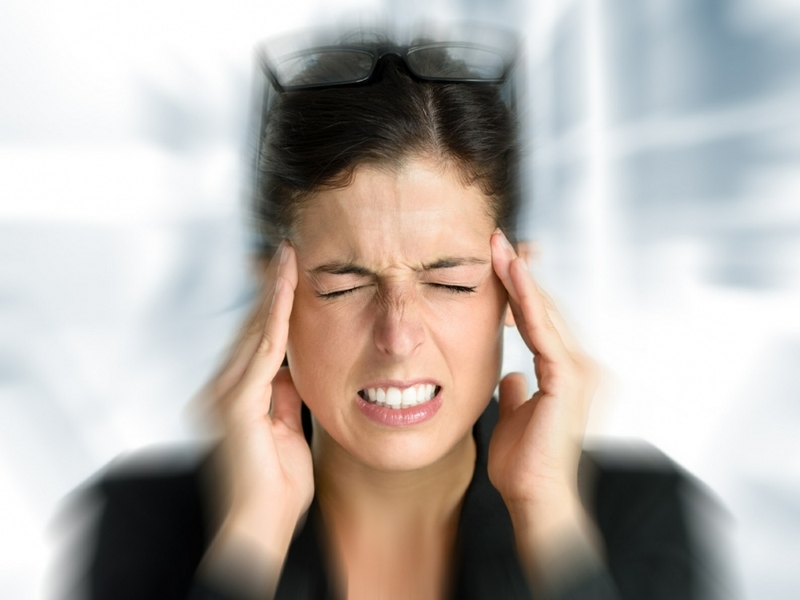 Stress and anxiety are common side effects of pain and can make the sensation feel worse. The way the mind responds to pain also links to the perception of physical sensations and so treatments such as Hypnotherapy that focus on the connection between mind and body may be particularly useful for pain management. Helping to reduce stress and change the the way we think about pain can make a huge difference to pain perception. When you are under hypnosis you focus on relaxation and letting go of distracting thoughts. At this point we can make can make suggestions to encourage pain relief and may also provide you with post-hypnotic suggestions, allowing you to carry out self-hypnosis after your sessions end. Rather than convincing you that your pain doesn’t exist, hypnosis for pain aims to manage your fear and anxiety that may be contributing to your pain. Hypnosis for pain also refocuses your mind away from the pain and onto something more pleasant. By using positive visualisation techniques you may be asked to imagine a tranquil and relaxing scene, perhaps a favourite summer holiday destination you have been to in the past. Thinking about what the sea looks like, the warmth of the sun and the feeling of sand between your toes can help to distract you from focusing on your pain. The number of sessions you’ll need will depend on your individual circumstances, however hypnosis for pain may typically require anywhere from 4 to 10 sessions.